Vegan Egg Shows Up on DC Restaurant Menu. Is This the Next Big Thing?Vegan Egg Shows Up on DC Restaurant Menu. Is This the Next Big Thing? Vegan Egg Shows Up on DC Restaurant Menu. Is This the Next Big Thing? And this month, Equinox restaurant in Washington, DC, began serving up this innovative new product in a variety of dishes, adding the scramble to its brunch menu and a grab-and-go egg sandwich to its cooler. This move into non-vegan territory is a true sign of the times, and in addition to this restaurant rollout, the makers of Just Egg are looking to expand into the grocery market. The product debuted late last year, and is not yet widely available. Currently, it is in a few restaurants in San Francisco, Hong Kong and now at Equinox. The stylish DC restaurant has been serving JUST Egg as part of its weekend brunch menu for the last few weeks. If the amazing success of realistic plant-based products like the Beyond Burger and Impossible Burger is any indication, this game-changing new egg alternative has the potential to change the way people eat for the better. As more people discover the vast cruelty inherent in animal agriculture, the popularity of vegan food will only continue to grow. From savory new options popping up at restaurants to the growing number of all-vegan eateries, there’s never been a better time to ditch cruel animal products. 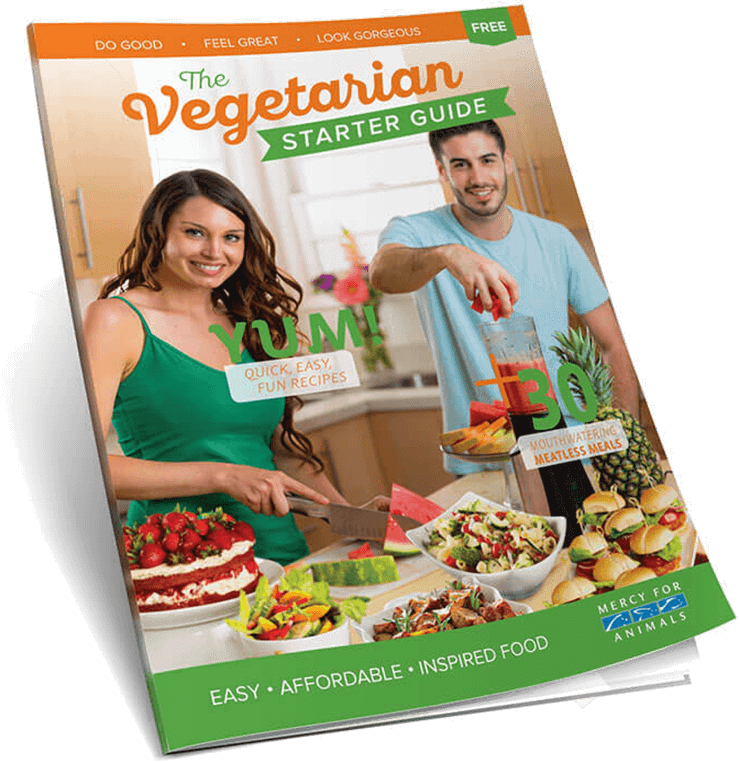 For delicious vegan recipes, easy meal ideas, and tips on making the switch to a plant-based diet, click here. Already veg? Click here for our guide to replacing eggs for breakfast.